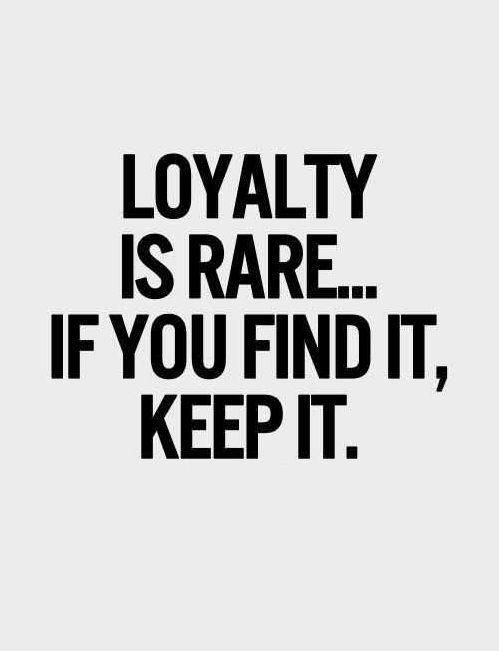 Loyalty is the glue that holds relationships together. It’s even more important than love or money. 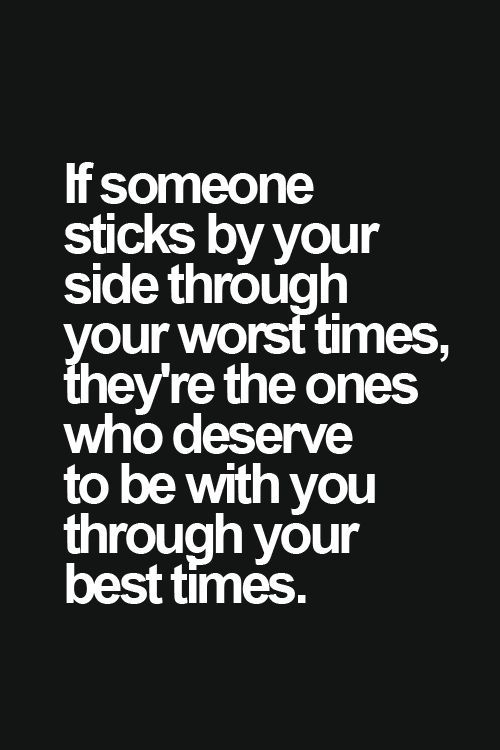 Here are some loyalty in relationships quotes to remind couples of this important truth. 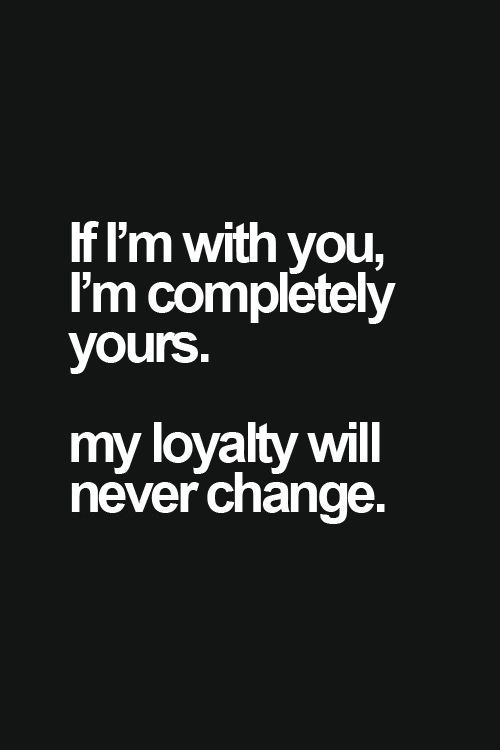 The truth about loyalty between men and women. It's a rare quality. Treasure it if you find it. 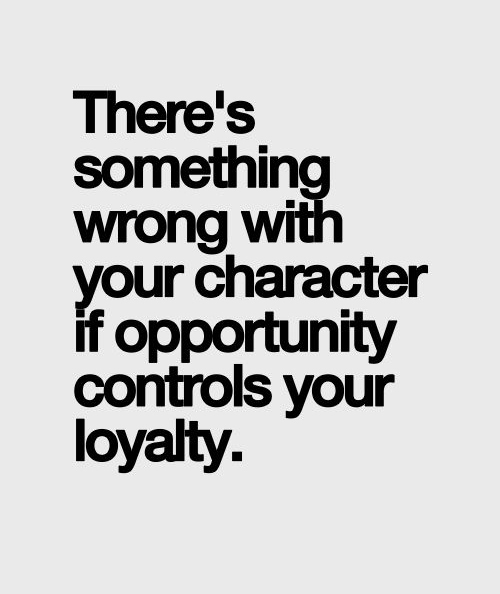 Don't let anyone take advantage of your loyalty. You don't have to be perfect, but loyalty is important for the success of a relationship. If you have someone that's loyal to you, treasure them. 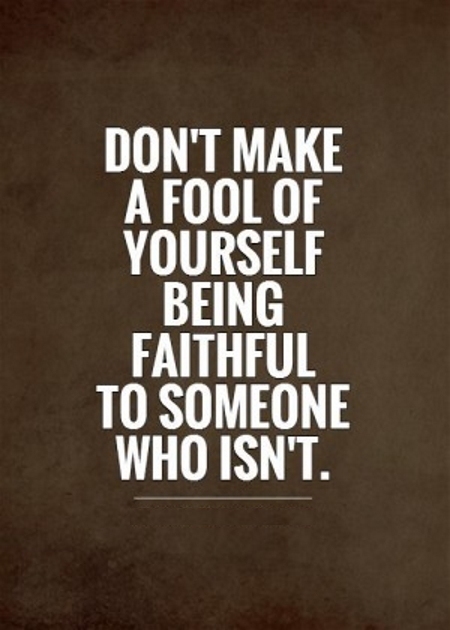 If you can't stay faithful to your partner, you'd rather stay single. 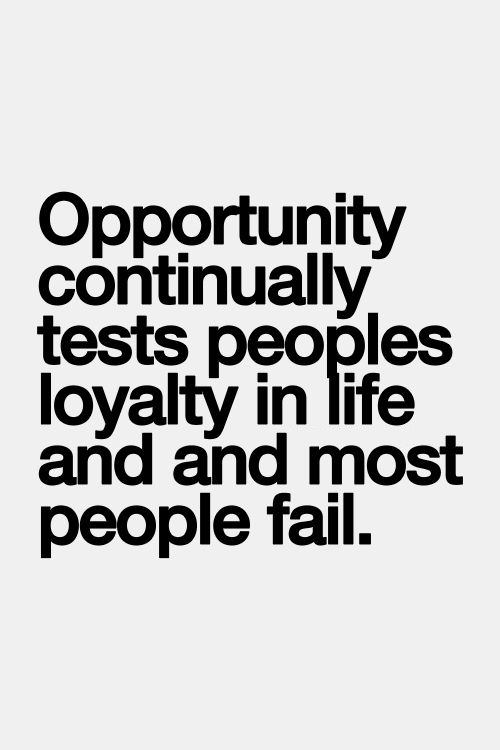 If the only thing keeping you loyal is opportunity, your relationship won't stand the test of time. It's good to be loyal, but not to someone who mistreats you. 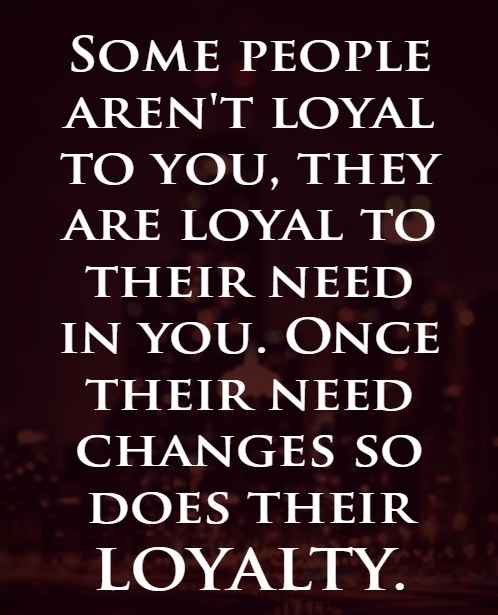 You cannot demand loyalty from someone you've not been loyal to. If there's no loyalty, you'll both play games. 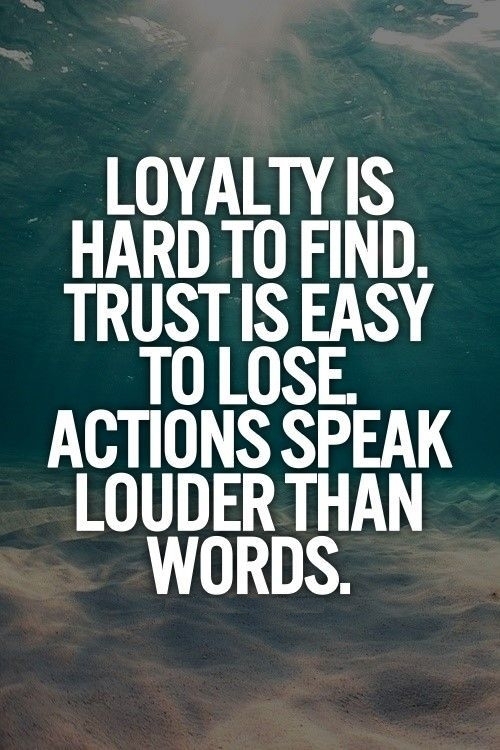 Do not proclaim your loyalty, demonstrate it. The secret to a successful relationship. How to be a real gentleman. 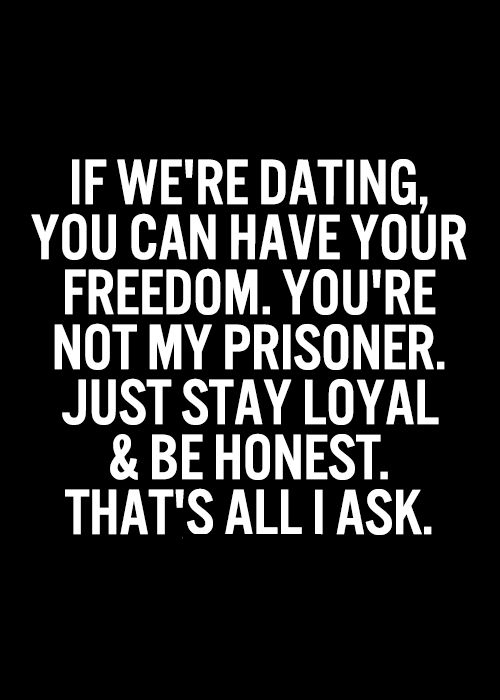 Loyalty doesn't mean lack of freedom. It means being free but choosing to be faithful. 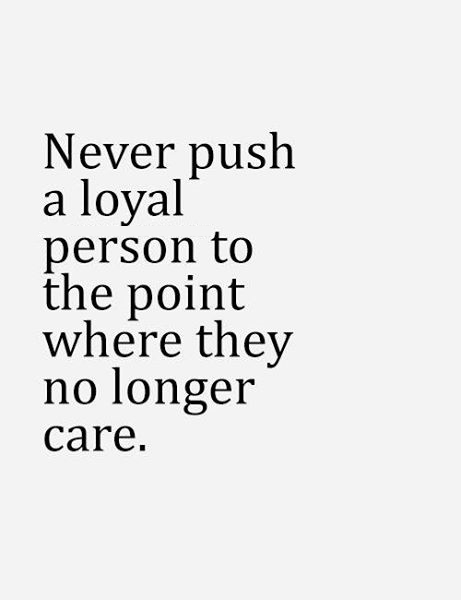 Give your loyalty to only those who deserve it.